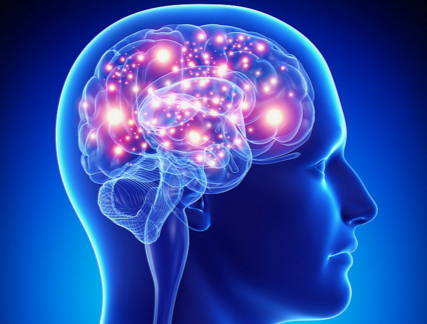 Recently, researchers have found a direct link between gut bacteria and Parkinson’s disease, a very common debilitating brain disorder. A team of scientists from all over the world put together a study showing how changing the bacteria in the guts of mice created the onset of Parkinson’s symptoms — including bacteria taken from the guts of humans with the disease. This finding suggests that we now have a new way to treat Parkinson’s – by looking at the gut itself instead of the brain. This is truly an amazing discovery because these findings support what Holistic Health Expert, Lou Corona has been saying about the power of Probiotics for many years. Lou Corona offers the “next generation” of probiotics, called Liyfbiotic and it is more sophisticated than the probiotics that you typically find on the shelves at health food stores. These Probiotics are, especially for your digestive system. Probiotics such as L. Acidophilus actually work to create a natural form of antibiotics in the body, helping to increase our ability to produce anti-microbial action against the pathogens found in the FOODS WE EAT, AIR WE BREATHE, & the things we TOUCH. 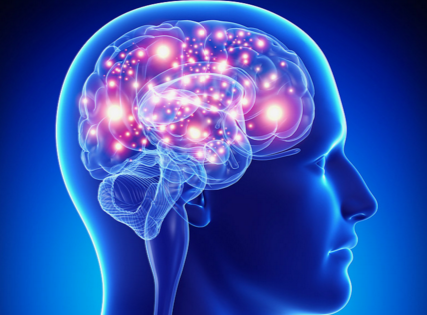 Researchers found that the guts in patients suffering from Parkinson’s and multiple sclerosis contain a certain bacteria not found in healthy people and they lack the “good” bacteria that could help them fight off these ailments. We now know that there is a direct link between the germs in the gut and the disease in the brain. Lou Corona, with Puradyme discusses how specific bacteria found in certain probiotics blends can help to prevent these diseases and can do wonders for your overall health. 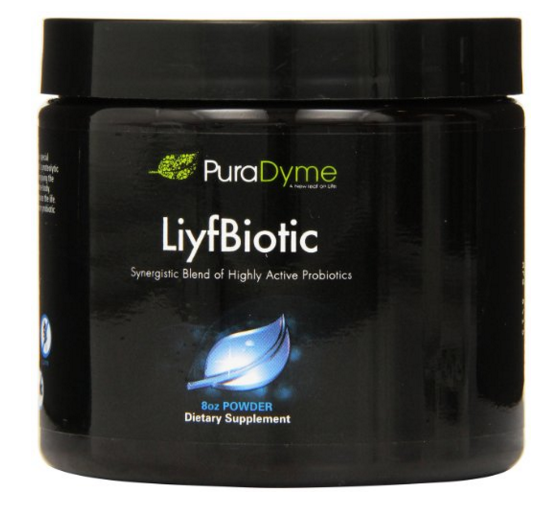 Lou Corona offers his Liyfbiotic, probiotic blend – a gentle yet powerful Synergetic Blend of Friendly Flora, that can heal the body while simultaneously culturing the foods we eat and bringing those foods back to life! This top of the line product combines L. Acidophilus DDS-1, L Plantarum, B Bifidum, B Longum, & Bacillus Coagulum; and is the perfect supplement to replenish our supply of natural friendly flora that has been destroyed by everyday stresses, unhealthy lifestyles, or acidic diets. It is especially good to replenish the system of good bacteria for those who have been on antibiotics. It’s the Life in your food.